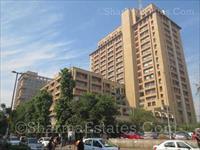 Looking for a property in Hemkunt Colony? 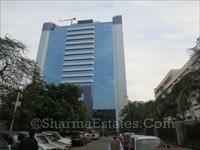 Have a property in Hemkunt Colony? 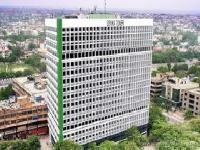 Have a good knowledge of Hemkunt Colony? Share it and become a Locality expert. 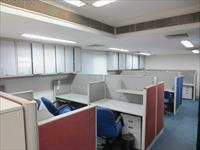 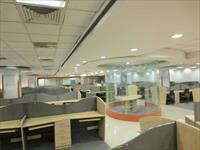 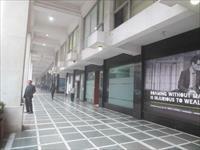 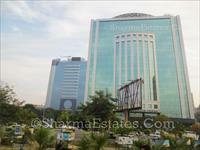 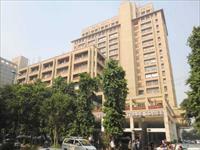 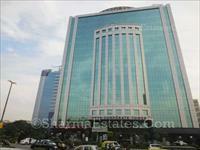 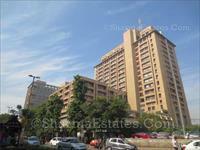 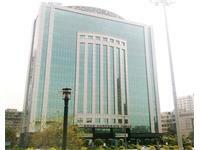 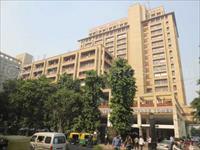 Furnished Office Space for Lease in Nehru Place, South Delhi.